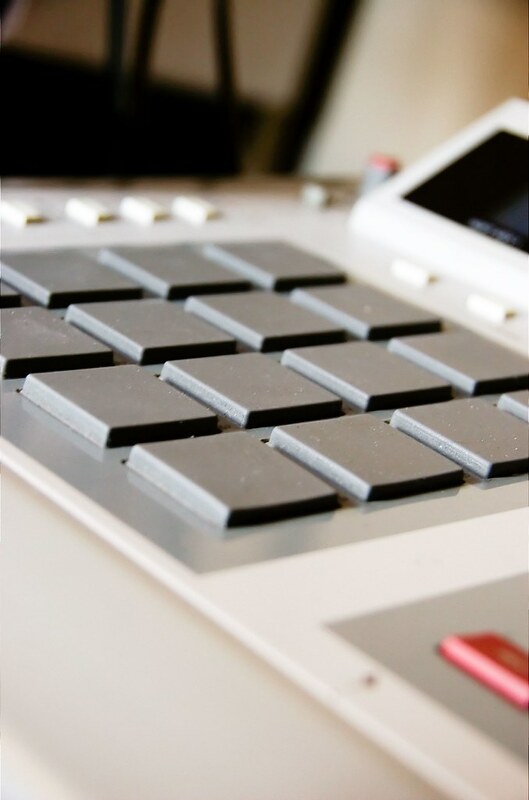 Could you please do the MPC 4000, that would be amazing. Well the 4000 doesn’t offer anything unique (in terms of it’s sampling quality). It’s a modern clean flat 24/96. It is a nice workstation, I’ll give it that. Is it my computer or the audio examples are not available ? Cool. Next can you please bring on the 12 bit! Take me back to my youth! Is okay to use 6 db of input and -6 of output on this? 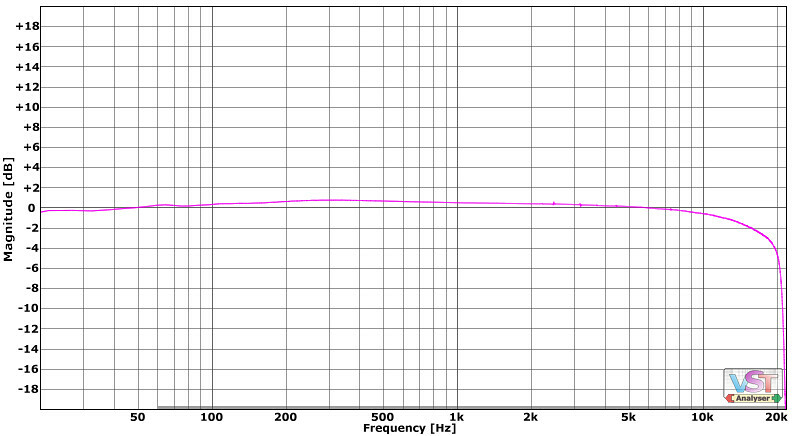 Is it okay to drive this 6dB & pull back the output 6dB? Sure. 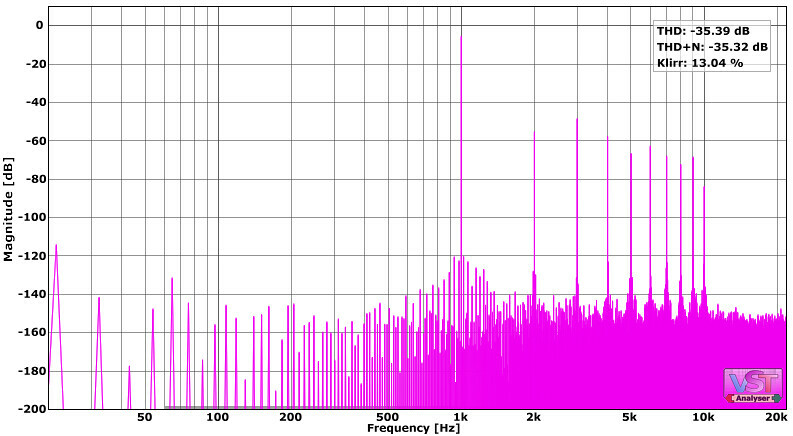 At some point you will reach nebula headroom limit but 6dB is fine. 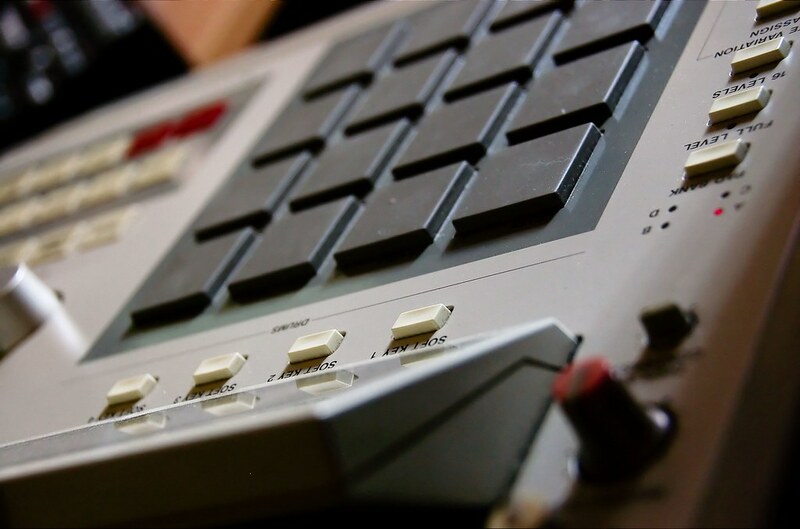 Killer on kicks and snares for that classic Akai punch! Great work. I’ll look into the filters, I agree it would be a nice thing to have. Great man, cant wait for it!!!! I can’t find it , which menu should it be in? 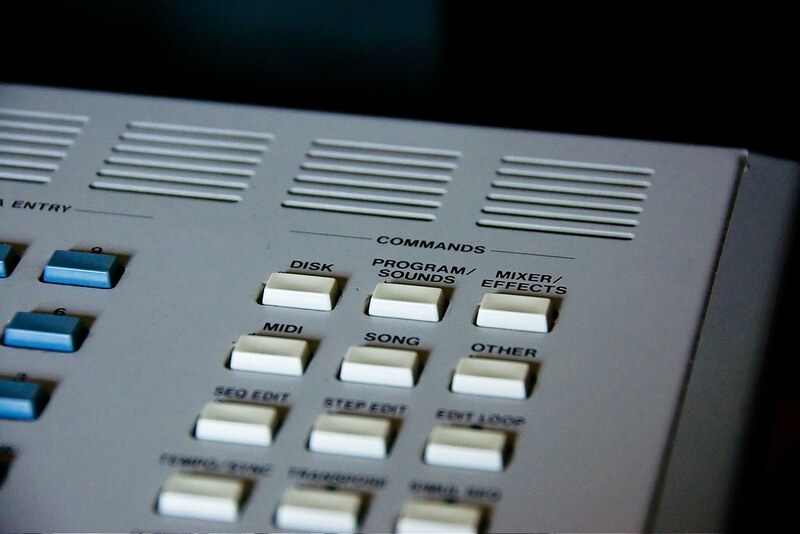 What about a MPC 60? Can you remake that? Sorry, no access to the 60 at this time. I do have a s-20 waiting on the bench. 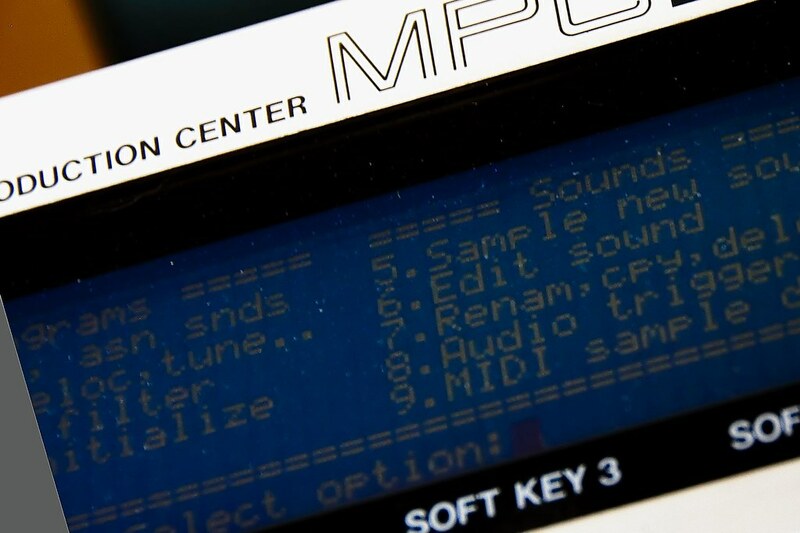 does mpc 3k have same acoustic charater as mpc 2000 or 2000 xl? 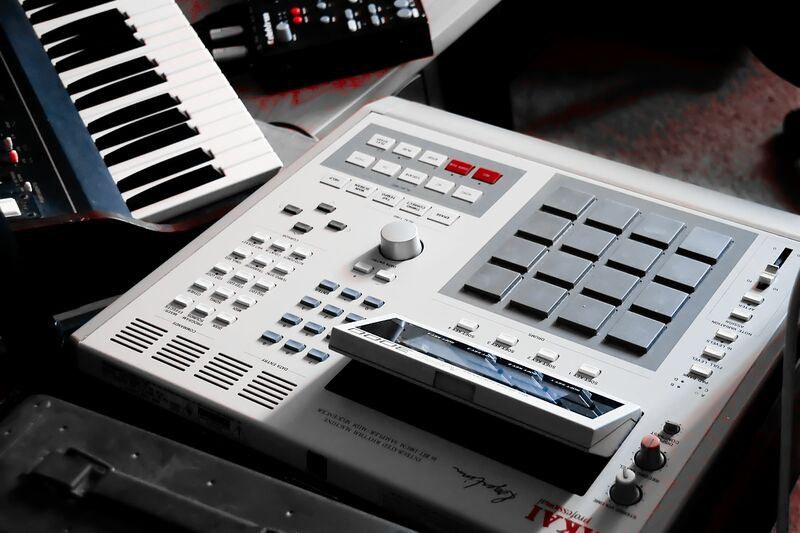 i used to own mpc 2000xl and liked it, never own 3000. The 3000 came before the 2k. It has a signature sound many find superior to the newer models. 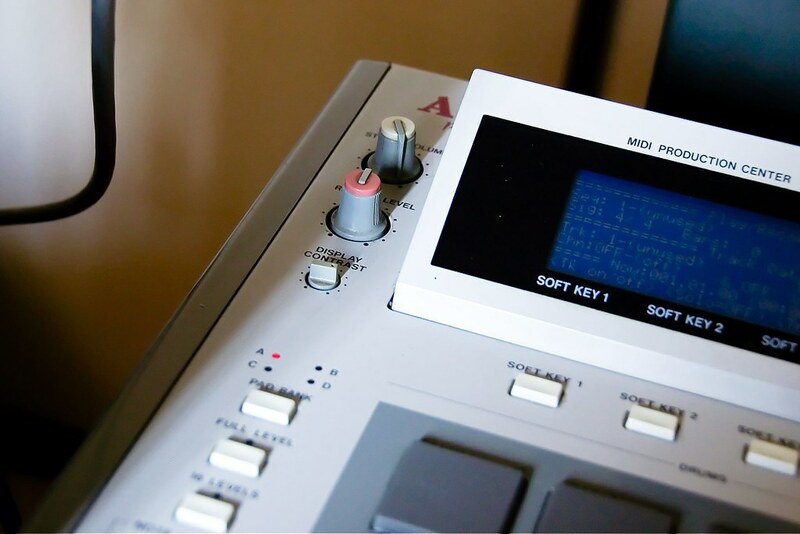 The 3000 is last of the original Roger linn/AKAI collaboration. hi, i bought mpc3k and have a question. 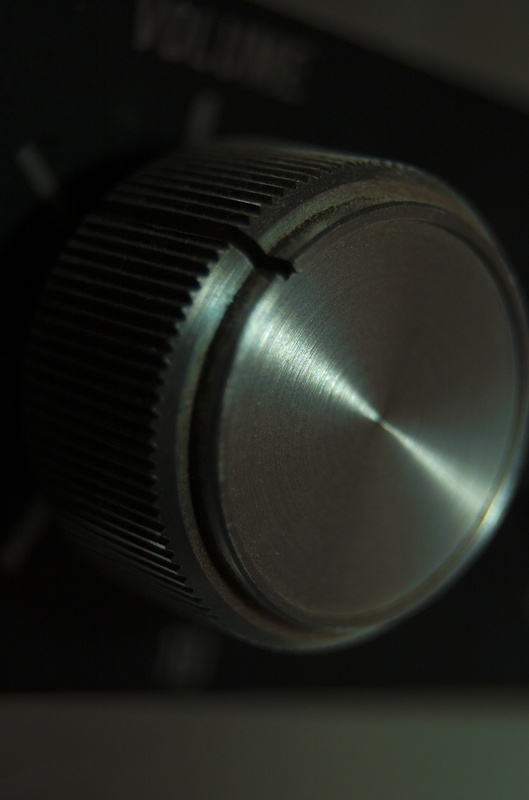 what is proper gain staging for STN product? This particular program is intended to work with fullscale audio up to 0dBFS. do you have any plan on mpc 60? If you can get me a 24/96 version of the 3K I’ll buy it twice just to say thanks 😉 I second (or third) the MPC60; 12bit would be so killer. Looks interesting, did you compare a loop made in the 3k verse processing a clean one with these impulses? Just wondering how well Nebula can emulate the effect. Used to have a 3k so would love to get some of that sound back along with midi groove files for the timing. Hows Does it work ? any instructions ?